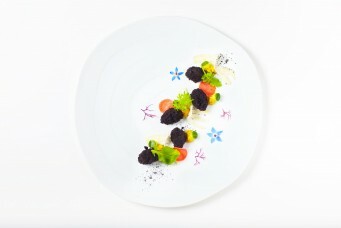 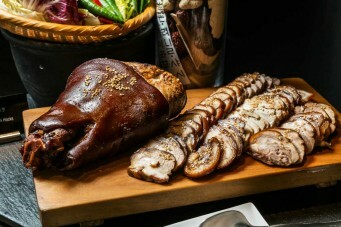 Korean wave hits Conrad Hong Kong in October with a culinary twist. Some of Korea’s high-flying food icons will be showcased at the hotel including Yim Jung Sik. 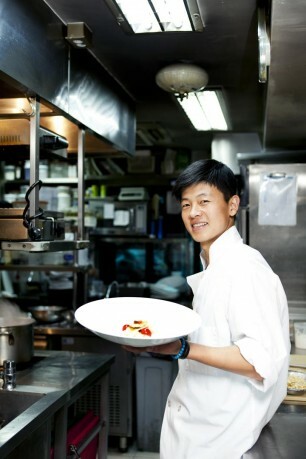 The young, two-Michelin-starred chef has turned heads in the fine dining circles of New York and Seoul. He is looking to bewilder Hong Kong gourmands likewise – the modern Korean fare he cooks up provokes imagination of his native culture at Brasserie on The Eighth from 15 to 17 October. Korean chefs from Conrad Seoul will also make guest appearance at Garden Café from 5 to 11 October in a buffet serving the country’s specialities like Korean seafood and sizzling barbecue.